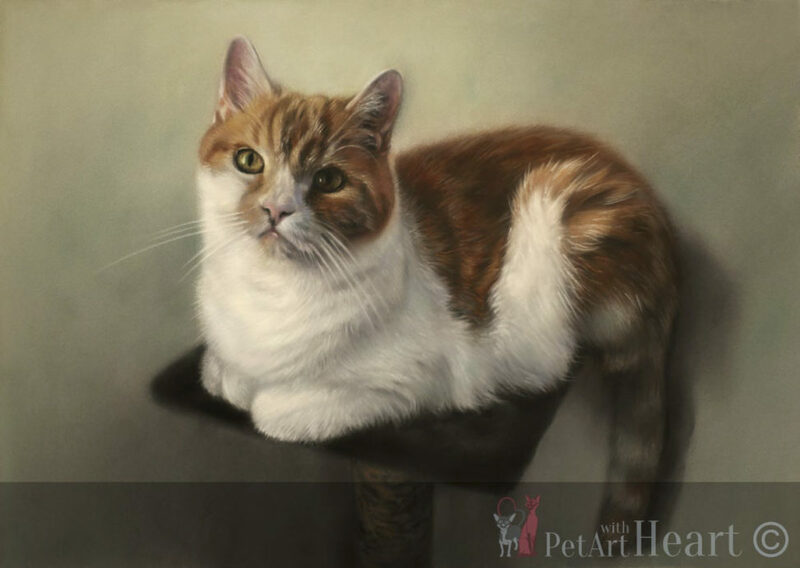 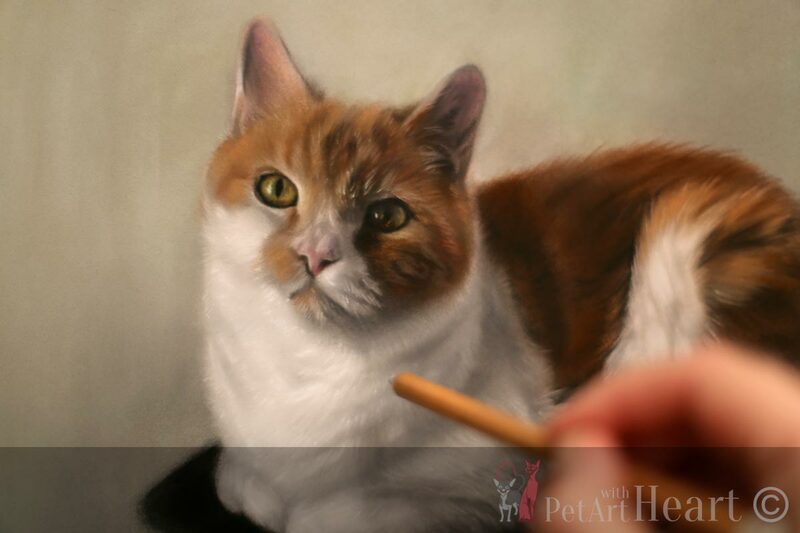 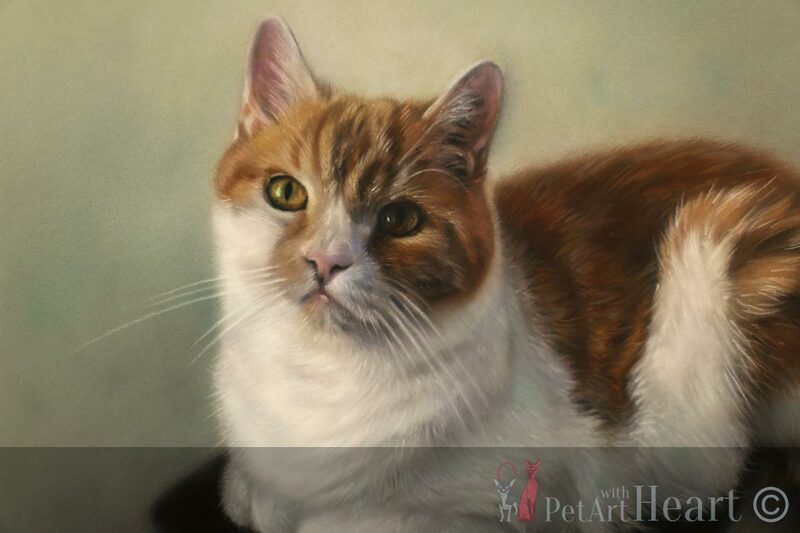 I recently completed a cat pastel portrait of lovely Solo. 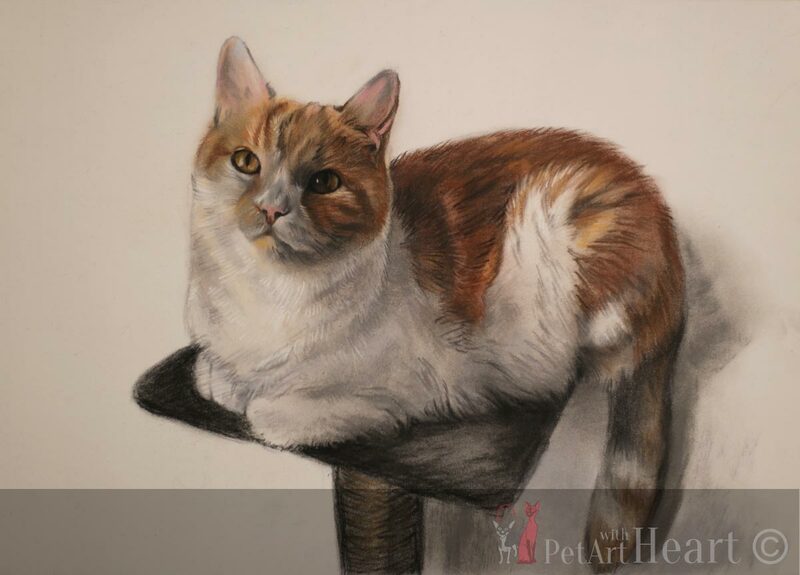 This portrait is once of the smaller sizes I have available to commission, 35x25cm. The cat portrait was commissioned by a client here in Sweden and it will be taken to get framed by my local framer on Monday. 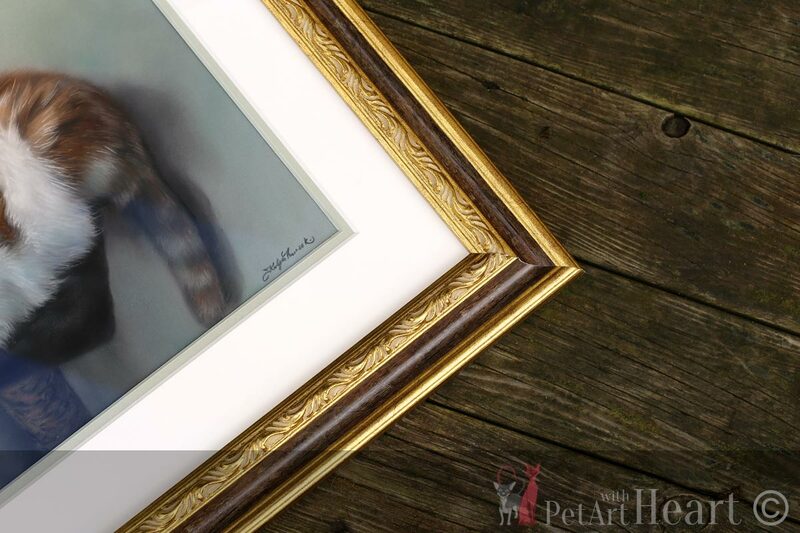 I will post the photos here once I’ll collect the framed painting. 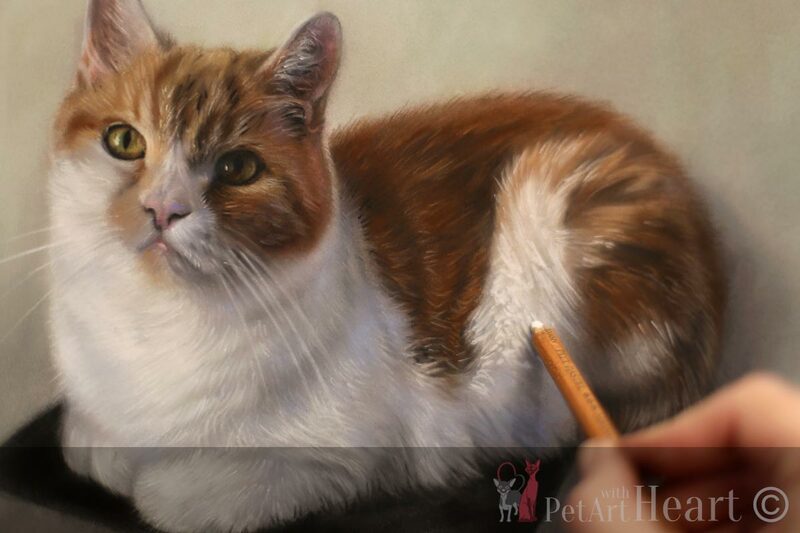 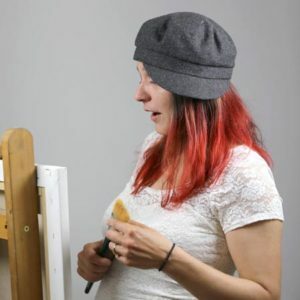 You can first view the final photo with a close-up and if you scroll down a bit you can view the work in progress images as well. 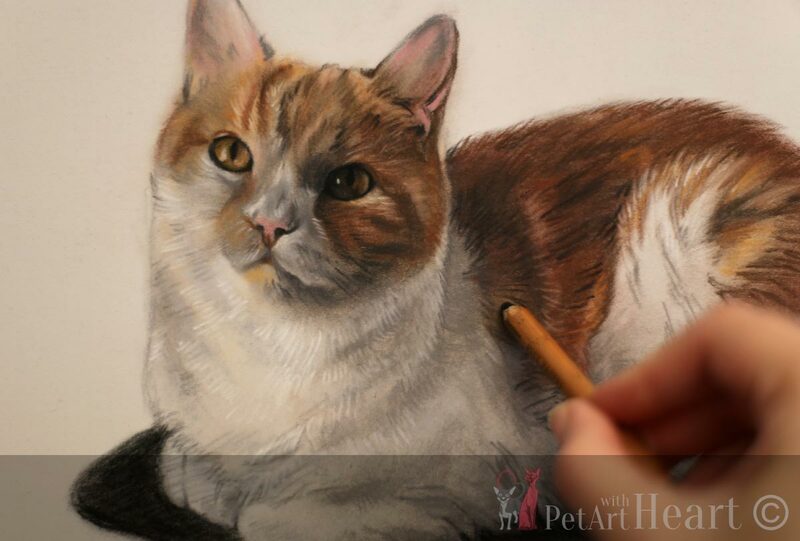 This is a detailed pastel created with hard pastel Conté crayons, pastel pencils and soft pastels on Pastelmat paper. 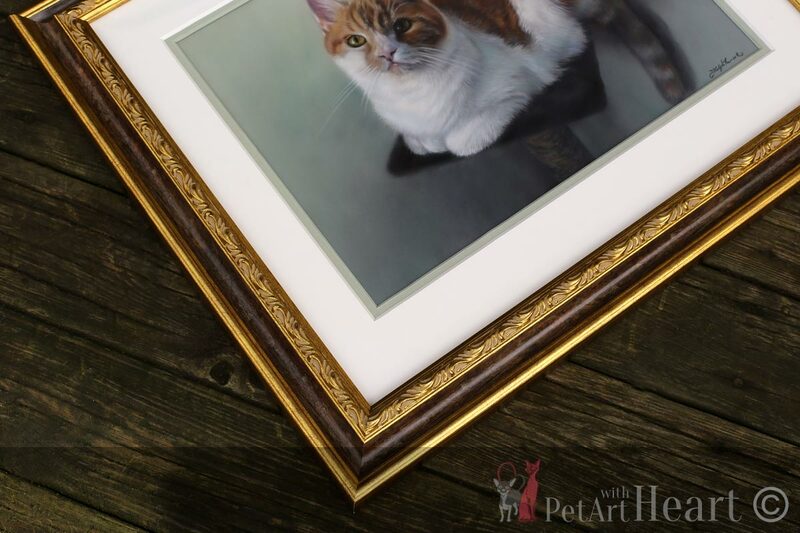 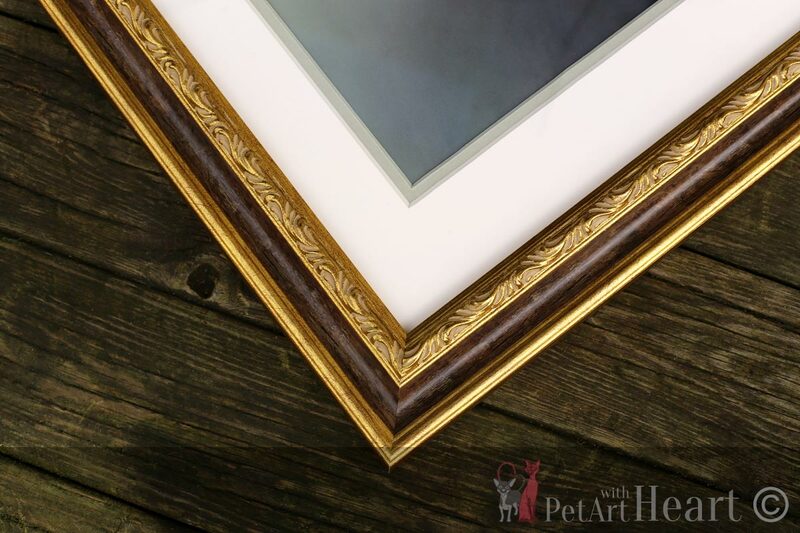 This is the framed cat portrait. 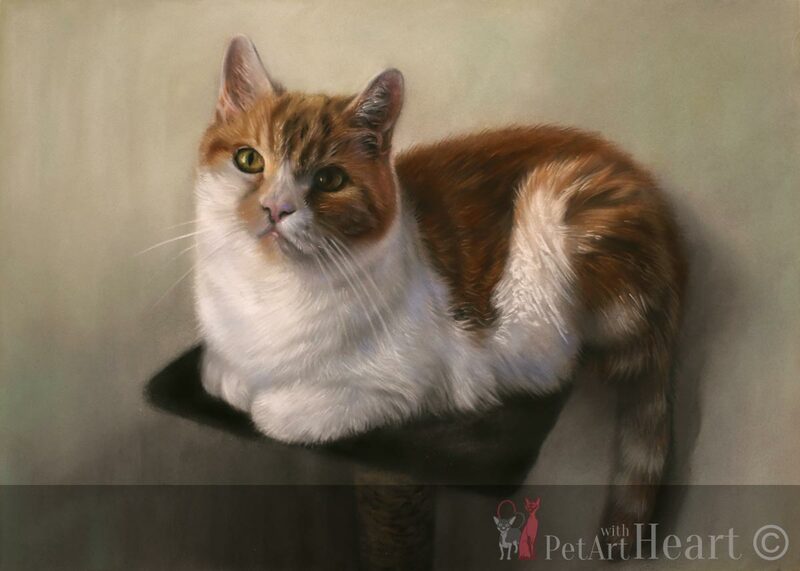 This time we took the portrait to get framed by my local framer.